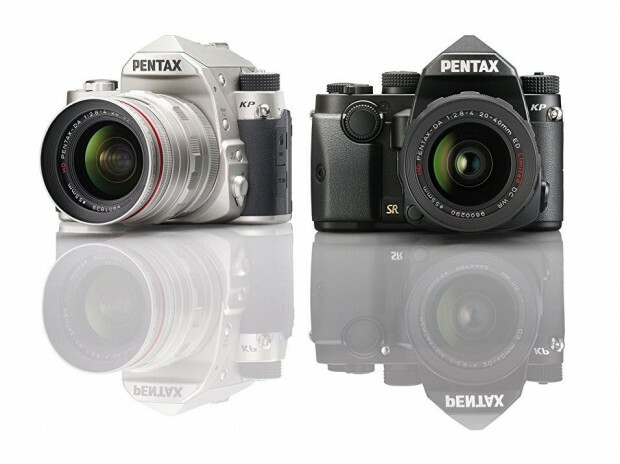 Pentax KP Officially Announced, Price $1,099 ! 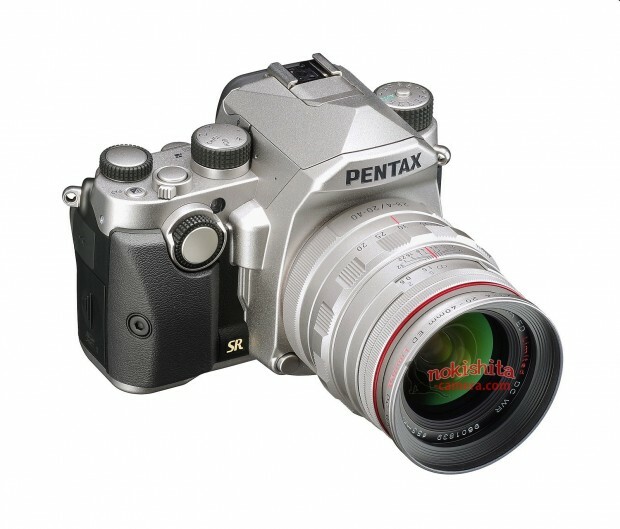 Ricoh has officially announced the previous rumored Pentax KP DSLR camera today. 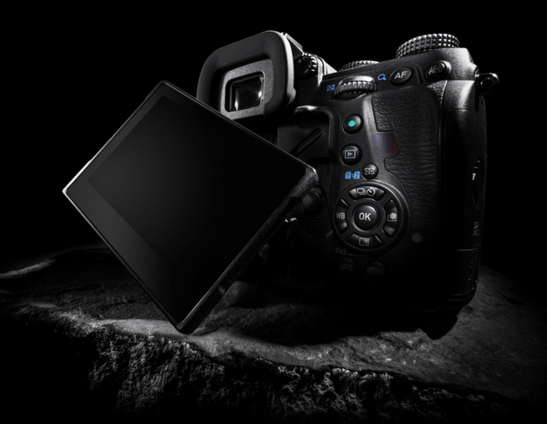 It is the follow-up to the K-3 II, which features a new ‘high sensitivity’ 24MP sensor and improved in-body image stabilization system. Pentax KP will be shipping in February 25, 2017. The US price for Pentax KP body will be $1,099.00, now available for pre-order at Amazon / B&H Photo / Adorama. 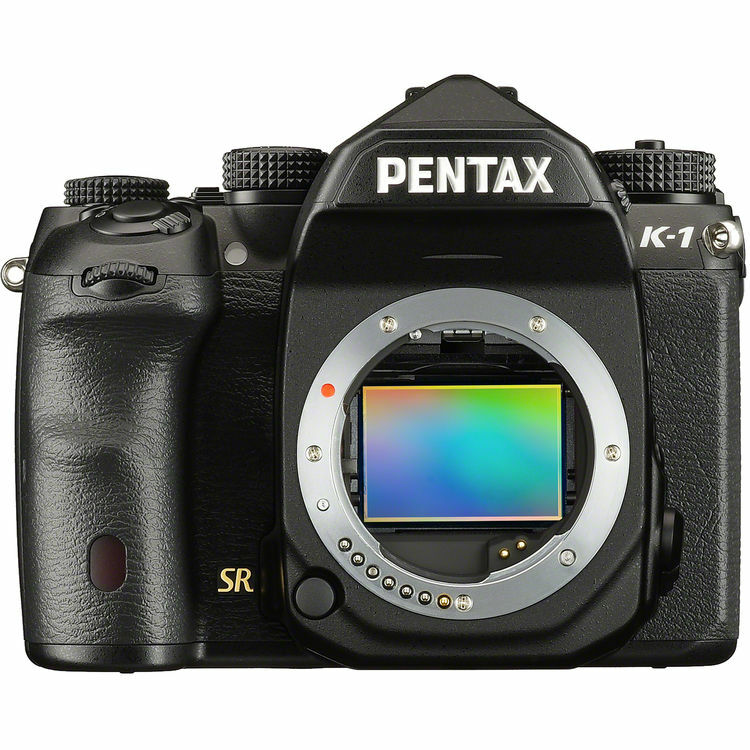 Author CameraeggPosted on January 25, 2017 Categories PentaxTags Pentax KPLeave a comment on Pentax KP Officially Announced, Price $1,099 ! 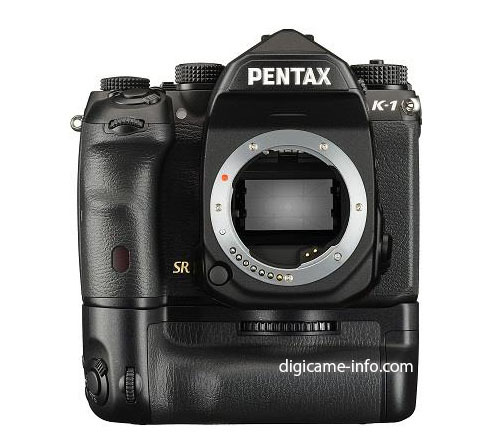 Here are first specs list and leaked images of upcoming Pentax KP DSLR camera. This camera will be announced in February, 2017 for CP+ Show in Japan. A new DSLR camera named Pentax KP is registered at Indonesian telecommunication agency. This camera will be officially announced at CP+ Show in Japan in February, 2017. 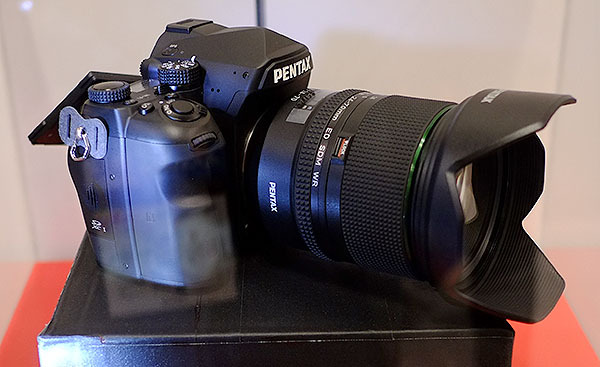 Adorama has posted several images of upcoming Pentax Full Frame DSLR camera at PhotoPlus Show 2015.